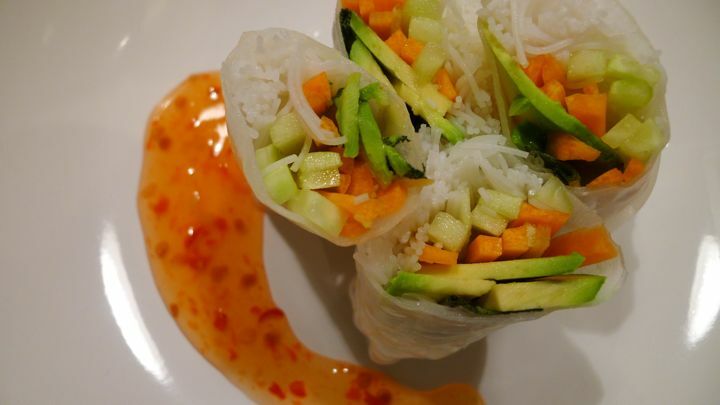 Summer rolls are one of my favorite things, I love everything about them- the vegetables, the thin noodles, the texture of the rice paper…and to be honest I could probably drink a glass of the dipping sauce that is usually served with them. 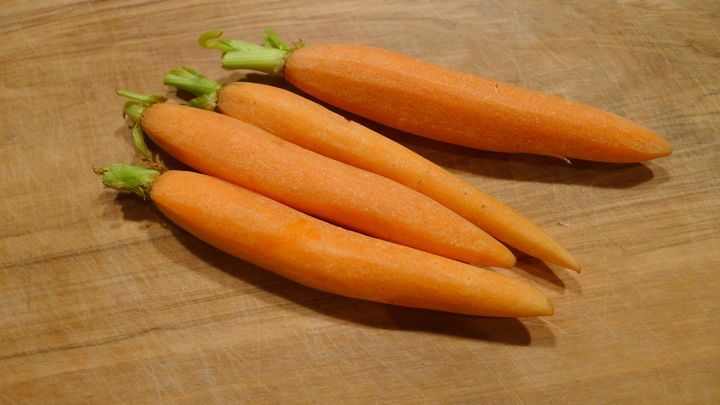 I get an intense craving for them every once and a while and today was one of those days. I also happen to have the dipping sauce from Trader Joe’s that I love, so it was good timing to make them. 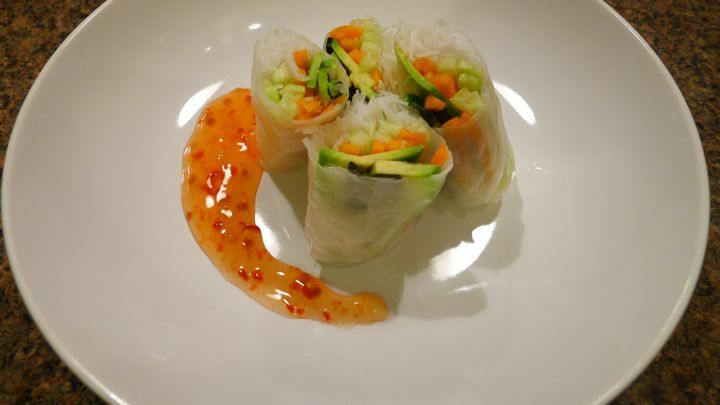 Summer rolls are pretty easy when it comes to the ingredients because you can really use a lot of different vegetables, I usually try to get a few different colors so they look pretty when wrapped up together. I also love tossing in fresh basil or mint! For the sauce: I LOVE Trader Joe’s sweet chili dipping sauce, so this is what I used. It is delicious. But you can also make you own version at home if you’d like. 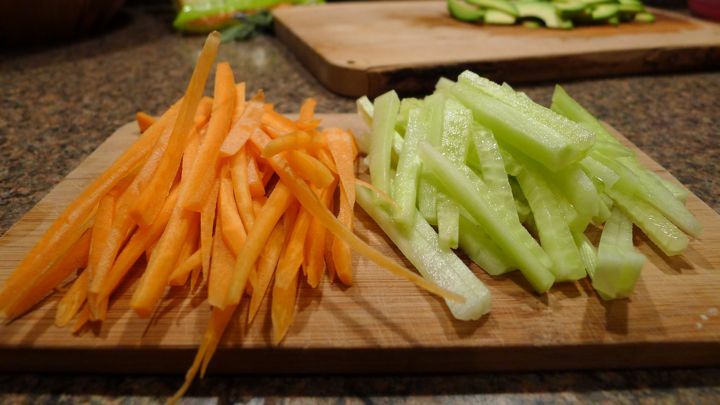 Start by chopping all of your vegetables into thin pieces. Next, get a pot of water boiling then remove it from the heat. 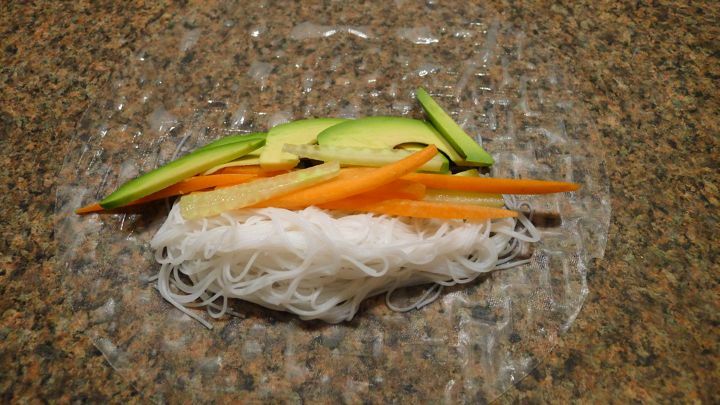 Add your rice noodles and let sit in the water for about 8-10 minutes. 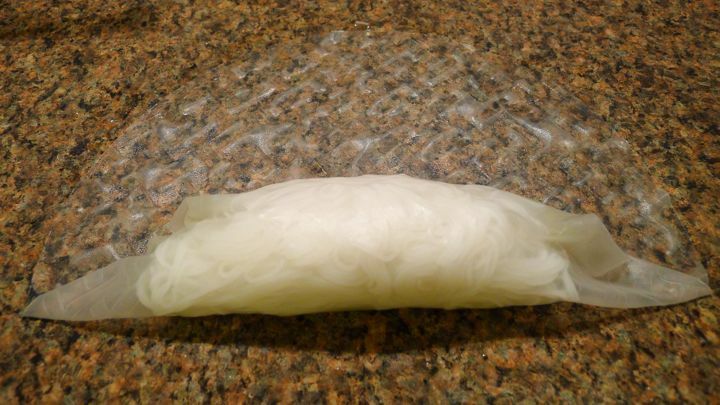 Drain and run under cold water until the noodles are cold. Set aside. 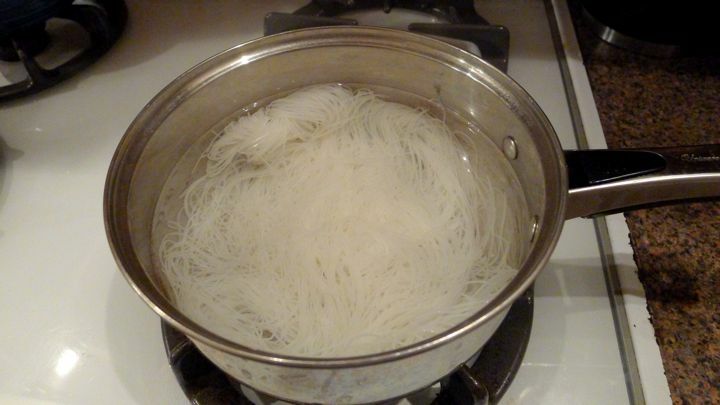 I only usually cook 1/4 of the package at a time because it makes a lot of noodles! 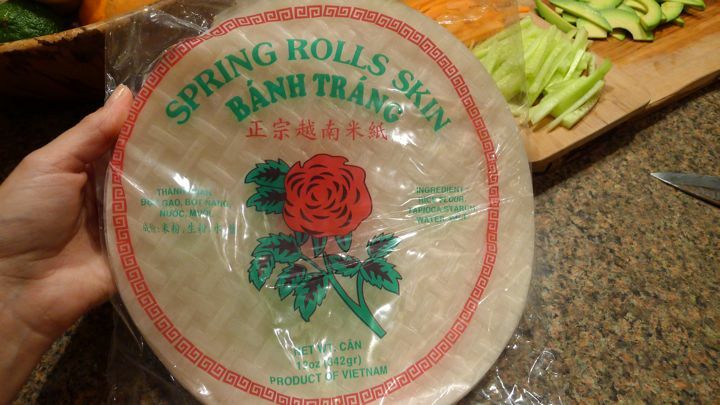 Next, fill a shallow dish with lukewarm water (I always use a pie dish) and add one of your spring roll skins making sure to get it completely submerged underwater for about 15-20 seconds. 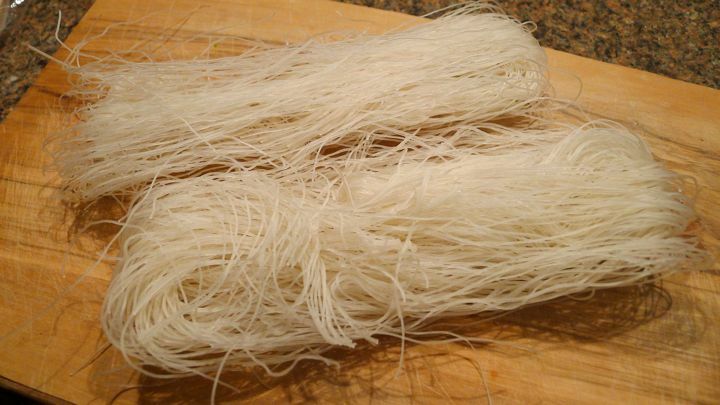 You want it to feel like it is about to get “noodley” but still has some firmness to it. Reason being, once you remove it from the water, you’ll see that it still continues to loosen up a bit. 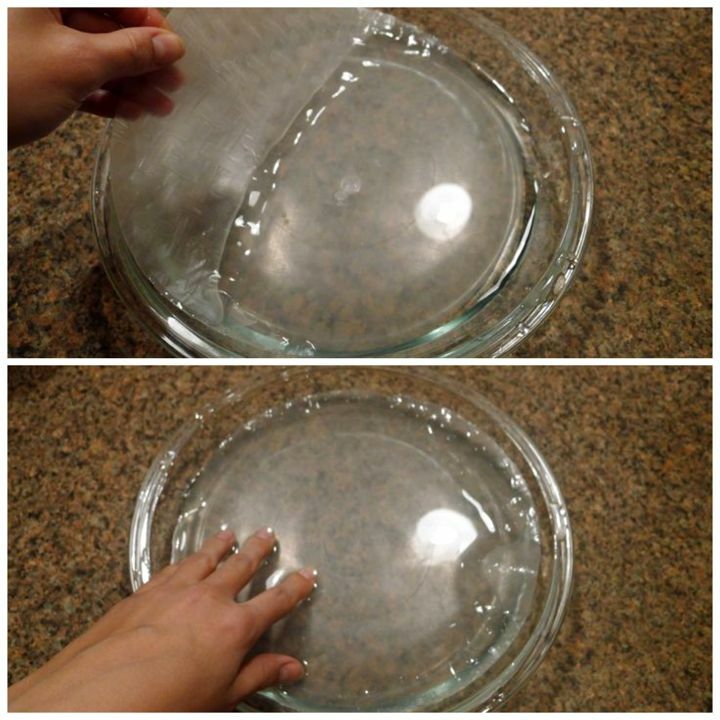 Place the sheet on a flat clean surface. 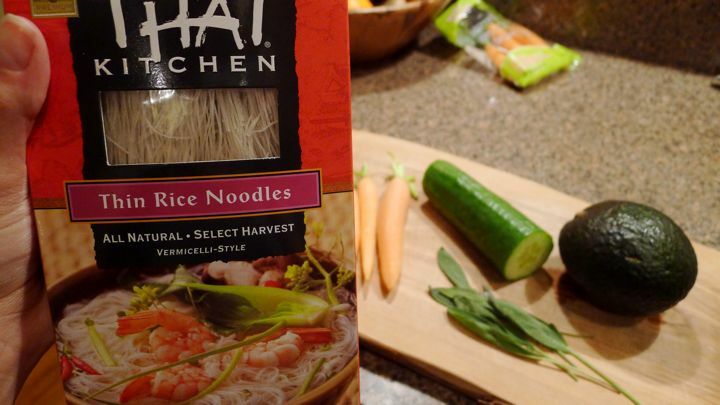 Add your noodles along with you other ingredients. 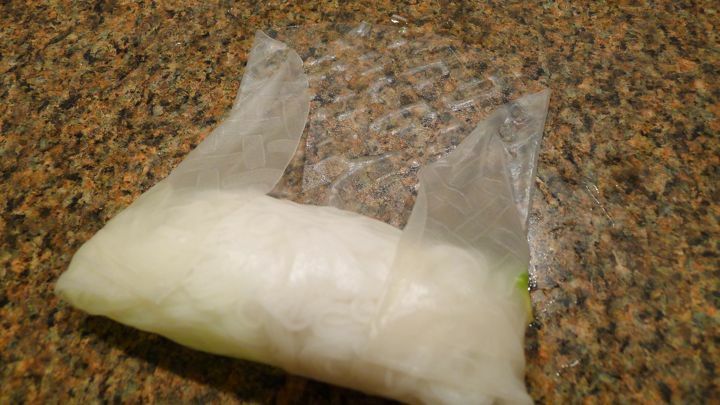 Place them a little under the center line though so when you roll you’re able to get it tight. Try to work fast before the wrapping starts to get stuck to the surface (if it does just keep dipping your fingers in water as you’re rolling it, this helps a lot). 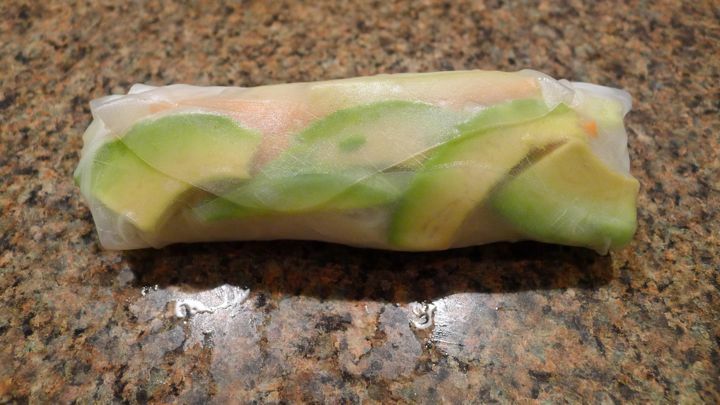 Start by folding up the bottom and tucking it under the ingredients, next fold in the sides, then roll it up! It’s just like rolling a burrito really. 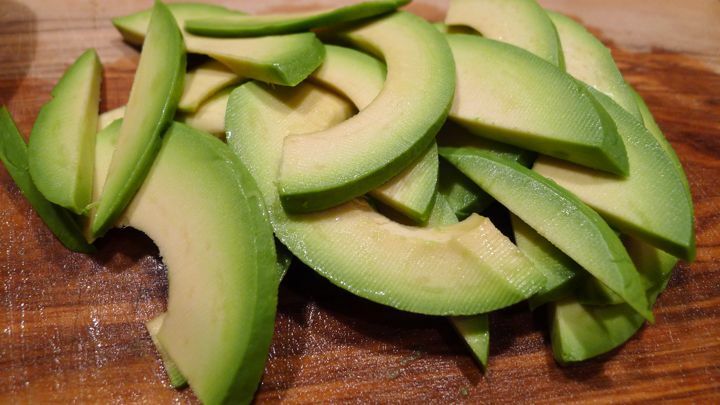 Cut in a diagonal in half and serve with dipping sauce!